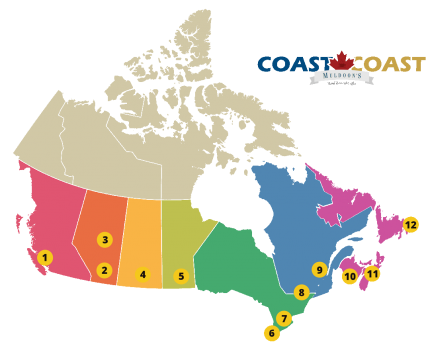 to the absolute best office coffee available from coast to coast. Start Your 5-Day Free Trial! 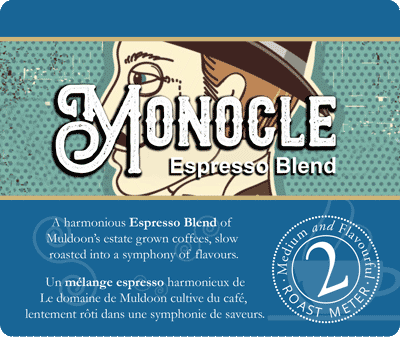 Muldoon’s coffees taste great because they are slow-roasted in small batches and obsessively fine-tuned. 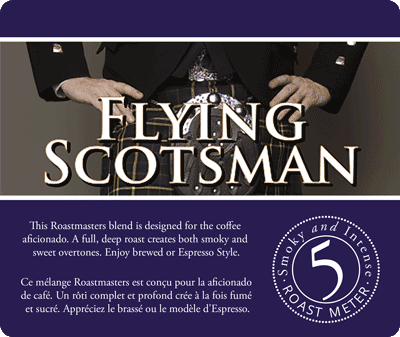 Every roast is tested by our roast master; this care is a direct reflection of our dedication to our customers. 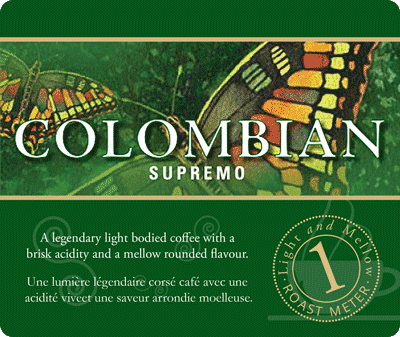 Our coffees come in a variety of roasts and flavours, from light to dark roasts. 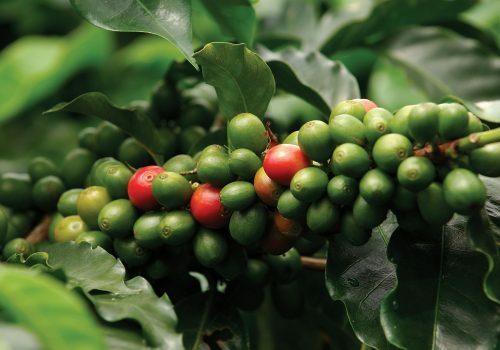 Our fresh roasted estate coffees also blend well with specialty coffee flavours such as; cappuccinos, lattes, espressos, mocha’s and hot chocolates. 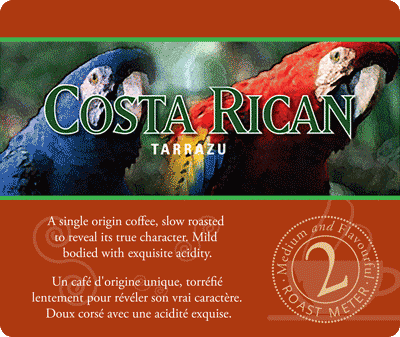 The best estate grown coffees from around the world roasted to perfection, one click away. 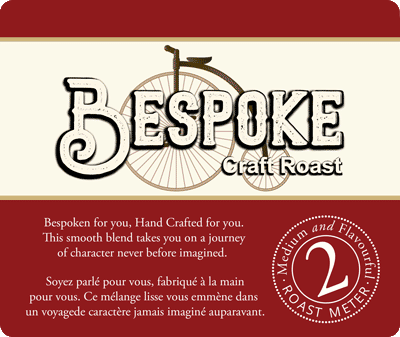 Our proprietary and uniquely calibrated brewing equipment brings out the very best in our hand roasted coffees. "One of the things we appreciate most about Muldoon's is that we don't have to wait long for service. It is always fast, extremely fast actually, and ridiculously reliable." "Anyone who looks forward to that first cup of coffee when they arrive at the office appreciates this. The staff are always pleasant, courteous, and helpful. Many thanks to everyone at Muldoon's for a job extremely well done." "Always very pleasant to deal with. Great turnaround time. Reliable, and gets things done quickly. Keeping the customer in the loop at all times!!" "Muldoon's was extremely helpful!! They took the time to give me a call to help clarify questions I had about ordering and answered them all. Muldoon's was very friendly and informative!" "You were great! Very accommodating, great customer service and community support with a lovely gift basket for our charity golf tournament for Ontario Special Olympics." "I like the fact that their's always a quick response, and always a call from customer service to check if I forgot make an order for Monday morning delivery, in which sometime I do forget." "Muldoon's is always very patient. Moreover, the Muldoon's Coffee staff whom I encountered are very helpful and patient as well. They've impressed me as very smart and considerate staff, they have anticipated my needs before I realized it was time to ask. They are all very helpful and nice people." "Your detailed reply, and the time and effort put into the response was wonderful. 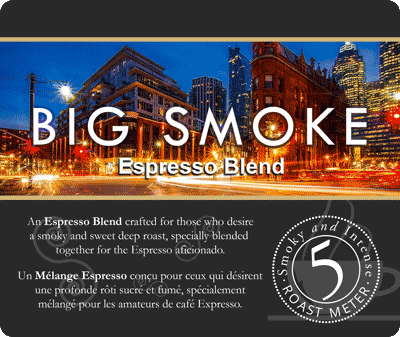 I can certainly see why Muldoon's has been so successful, it's not only because they have the best hand roasted coffee blends, but because of their outstanding customer service." "We were almost right out of paper towels and Muldoon's assured me that they would be delivered tomorrow morning. Muldoon's is an excellent example of what customer service should be!" "Received delivery this morning, realized I forgot to request something, contacted Muldoon's, they had the additional item in my office within hours. Very impressed." 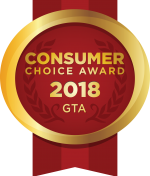 "Every time I have ever needed anything, whether it be a rush order, or help I have always been helped and I am very pleased with the customer care they provide." "Prompt response. Very efficient, confirms when delivery will be made so we can plan to receive it. Muldoon's even sent an e-mail well after business hours instead of following up the next morning. Thanks." "Here's what Wowed me: - Your prompt, clear response to all my inquiries - You called me right away to confirm when you were unsure - You provided me with all the info I needed in terms of Muldoon's contact, etc." "Muldoon's is amazing! The level of customer service is above and beyond that of any other companies that I deal with. Whenever a problem arises, Muldoon's is quick to offer a solution or investigate further. They are quick to offer empathy and a sincere apology, never an excuse!" 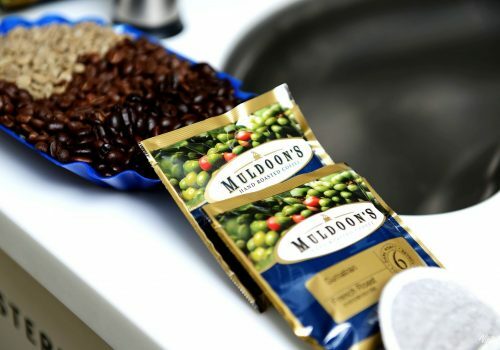 "I enjoy having Muldoon's as our condiment supplier, they have the best coffee and wonderful, courteous service all the time! Also, I must say Thank you to Muldoon's for consistently being polite." 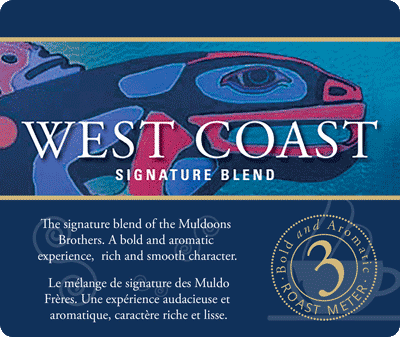 "Muldoon's is always a pleasure to talk to! When I don't have time to call, I always get a prompt, friendly & helpful reply via e-mail. On a scale of 1 to 10, Muldoon's is at least a 12! 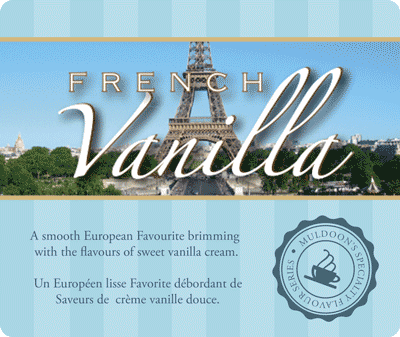 :)"
"Thank you Muldoon's for all your help in my orders and inquiries. You're always calling back for follow up to make sure everything okay. Your positive attitude and your constant willingness to help out is much appreciated. You're awesome!" "As usual, Muldoon's has been very helpful. I submitted a service request and a few minutes later I had an email in my inbox and a technician at my door. That's great service and not only I appreciate it, but all the 450 coffee lovers in our business unit. Thank you for making our day brighter!" "Over the year that we have interacted with Muldoon's, they have always provided timely, friendly and attentive service regarding the orders we place. We are a team of 260 people and we know we can count on our daily cups of Muldoon's coffee and tea. 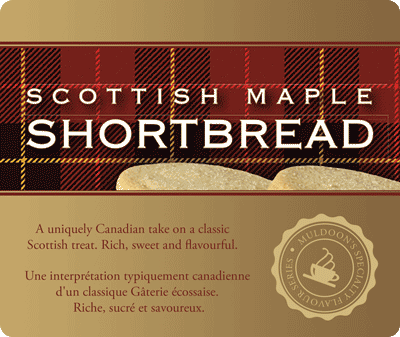 We love the wide selection of flavours!" "I would just like to say that anytime there has been a problem I have had nothing but the best of response.. everyone is very friendly and professional. Always quickly fixed and taken care of immediately . Thanks again"
"Muldoon's doesn't just answer my questions with a basic response but rather responds in a way that makes me feel like a valued customer. I sincerely appreciate all that Muldoon's does for me and the way they handle my concerns and the speed of their response. " 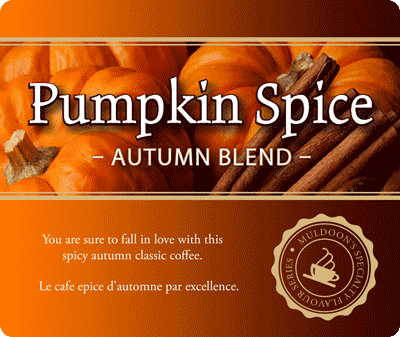 "Muldoon's takes initiative to ensure I have correct and up to date information. I am confident that my needs in terms of ordering and customer service are taken care of with Muldoon's." "Muldoon's always goes above and beyond to ensure my orders are correct and that any of my brewing system needs are taken care of. Exceptional service from all the members of the Muldoon's team! Thank you!" "Muldoon's always makes sure I don't miss my deadlines to order and that we have everything we need. They're fantastic! They respond immediately and answer all my questions." "Muldoon's is always so efficient in their responses to emails and is always a pleasure to speak with. They are very courteous and professional. 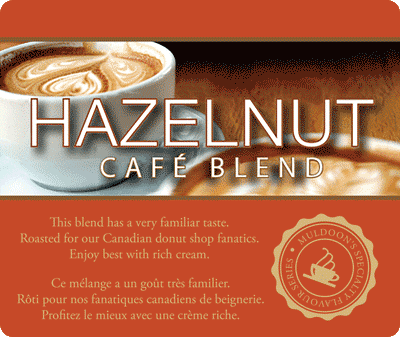 We love your coffee so much and the service is fabulous - thank you!" "Very fast response and helped with everything and more I needed. I got a response on how to fix my coffee machine right away! Crisis avoided. Always amazing service." "I requested an item I had forgot to order on our bi-weekly order. It came that very same day! Very prompt service. Always an amazing help! Pleasant to work with." "Always proactive and checking on our needs. Muldoon's is always very helpful whether on the phone or by e-mail. Always excellent customer service." 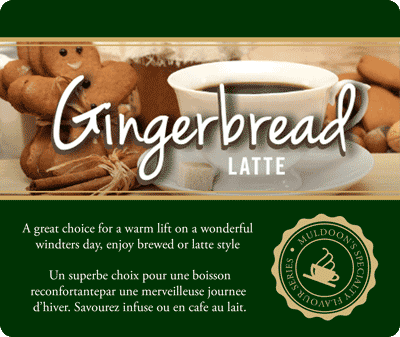 Muldoon’s coffees are available across Canada through our nationwide partner program, with the same quality service and care you can expect from Muldoon’s. Meet Jimmy and Shaun Muldoon: two men who have committed their lives to making the best coffee available. 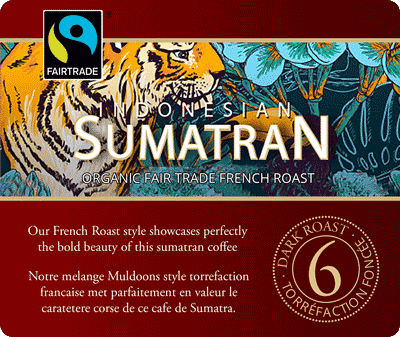 To bringing offices like yours the kind hand-roasted coffees that you can typically only find in specialty cafes. 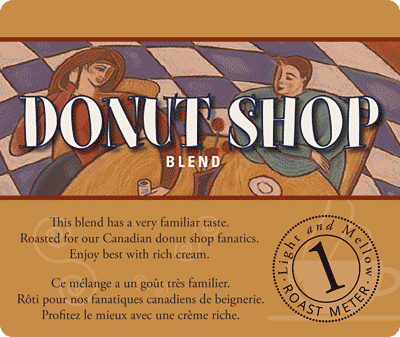 From the moment they set foot in Toronto, Canada, Jimmy and Shaun Muldoon wanted to make coffee so good that word of mouth would be the only advertising they’d need. 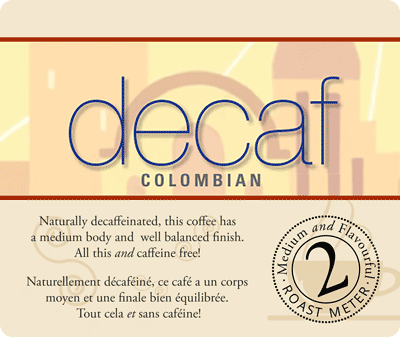 office: a state of the art brewing systems that featured biodegradable singles. 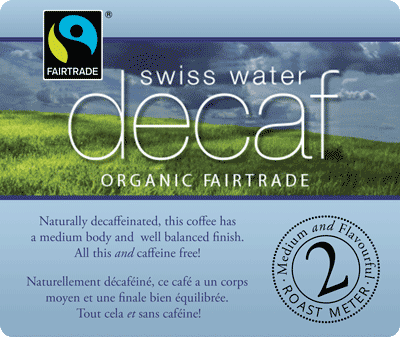 It’s the convenience and variety of modern single-cup coffee, without any of the environmental impact. Then they put together a group of dedicated people with an unsurpassed commitment to quality and genuine customer service. How do they do it? We’ll let them take it from here. 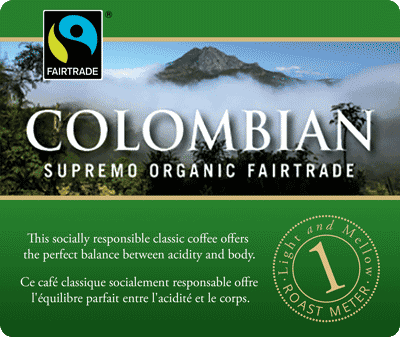 Muldoon’s is a proud provider of Fair Trade Certified Products, a supporter of the Rainforest Alliance, Coffee Kids and other green initiatives. 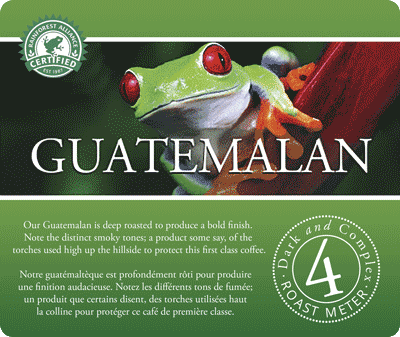 We are bullfrog powered with 100% green electricity and only purchase Specialty Green Coffee. After one cup, you will agree. We are truly coffee fanatics. 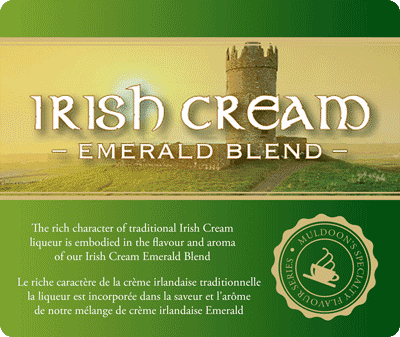 We use only the best green and slow roast it in small batches to perfection. 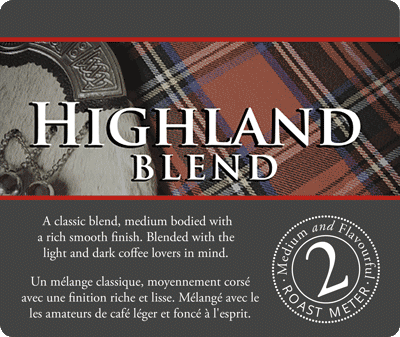 Muldoon’s Singles have a lighter environmental footprint than any other single-serve system available. 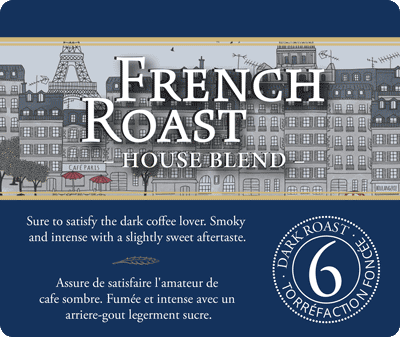 Premium office coffee made simple.